Drivers in the Wheeling area know that Jaguar is synonymous with luxury, but what about reliability? 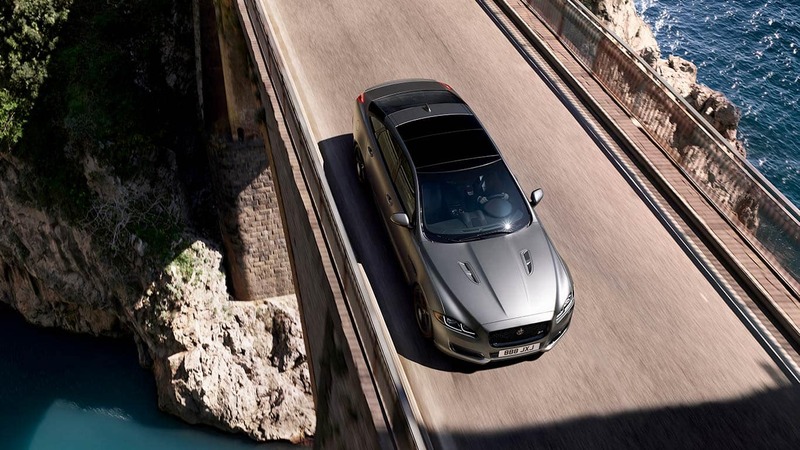 Jaguar sedans and SUVs have high-class interiors and performance features, as well as advanced safety technology. They are dependable vehicles as well. 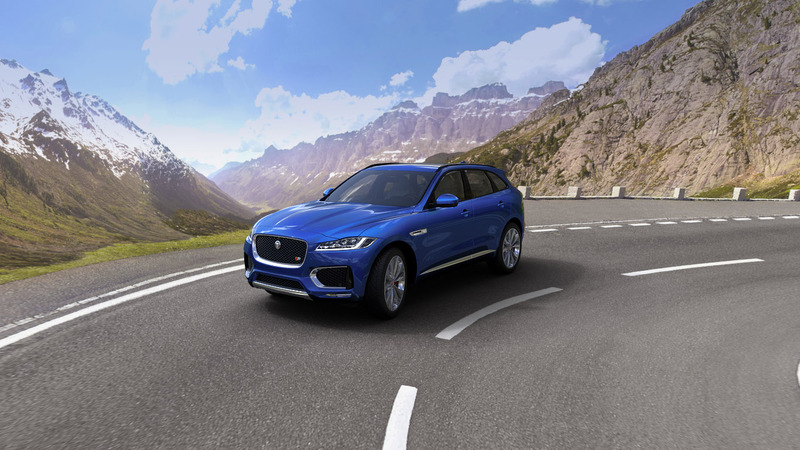 New Jaguar vehicles come with best-in-class 5-year/60,000-mile coverage, which includes a new vehicle limited warranty, complimentary roadside assistance, and Jaguar InControl® Remote and Protect™ technology for 5 years. Your warranty also covers factory-recommended schedule maintenance as part of the Passport to Service. You’ll see a service indicator appear every 16,000 miles or 12 months, whichever happens first, and it lets you know what services need to be scheduled. As you can see, Jaguar not only delivers on luxury, but on reliability as well. 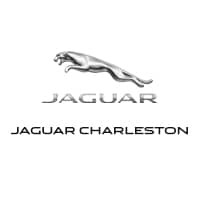 If you’re ready to experience all that a Jaguar vehicle can offer, contact us online or schedule a test drive at showroom, not far from Beckley, to test drive your favorite model.